Between the Buried and Me is an American progressive metal band formed in early 2000 Raleigh, North Carolina. 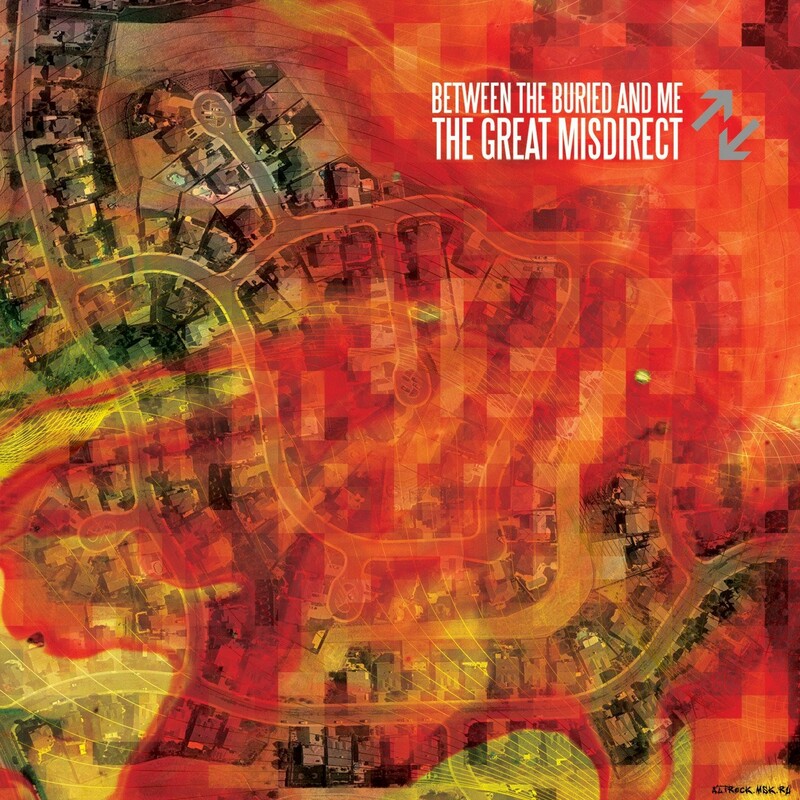 The above is the cover art of their fifth studio album The Great Misdirect. It was released on October 27, 2009 through Victory Records and was produced by Jamie King. The font used on the cover for the band name is probably Steelfish Regular, which is a condensed headline font designed by Canadian type designer Ray Larabie in 2001. You can download it for free here. If you do not want to download and install the font but just like to create simple text or logos using The Great Misdirect Font, just use the text generator below. The following tool will convert your entered text into images using The Great Misdirect Font, and then you can right-click on the image to save it or click on the "EMBED" button to get links to embed images on the web.